All Saints is an English speaking traditional Orthodox Church in Raleigh, NC. The parish is under the jurisdiction of the Self-Ruled Antiochian Orthodox Christian Archdiocese of North America. SERVICE CANCELLATION: Canon of St. Lazarus, Friday April 19th. Due to unexpected severe weather in the Triangle this evening. Fr. Nicholas has CANCELLED tonight’s scheduled service of Small Compline with the Cannon of St. Lazarus. All Saints Antiochian Orthodox Church began in October of 1992. 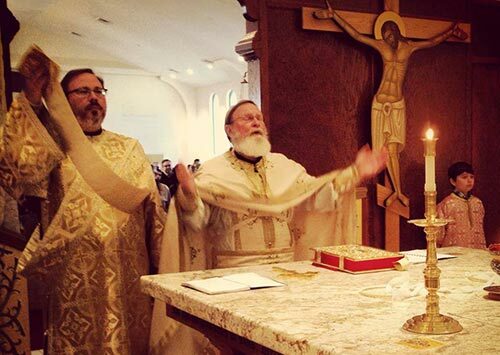 It is a parish within the ancient Patriarchate of Antioch — where the disciples of Christ “were first called Christians.” The parish is under the jurisdiction of the Self-Ruled Antiochian Orthodox Christian Archdiocese of North America. We belong to the Diocese of Miami and the Southeast overseen by Bishop Nicholas. In November of 2010, our parish completed a one year building project to add a new temple and education wing to our property and to remodel the parish hall. In November of 2011, Bishop Antoun, of blessed memory, consecrated our Temple, Iconostasis, altar, and icons to the glory of God, and during the consecration service, the bishop placed a relic of St. Raphael of Brooklyn in our new altar. We thank God for this great blessing of spiritual and physical growth! An important goal of All Saints is to provide the Raleigh area with a completely American, English-speaking, multi-ethnic, Traditional parish with an emphasis on worship and education. Our congregation is very open, active, and loving. 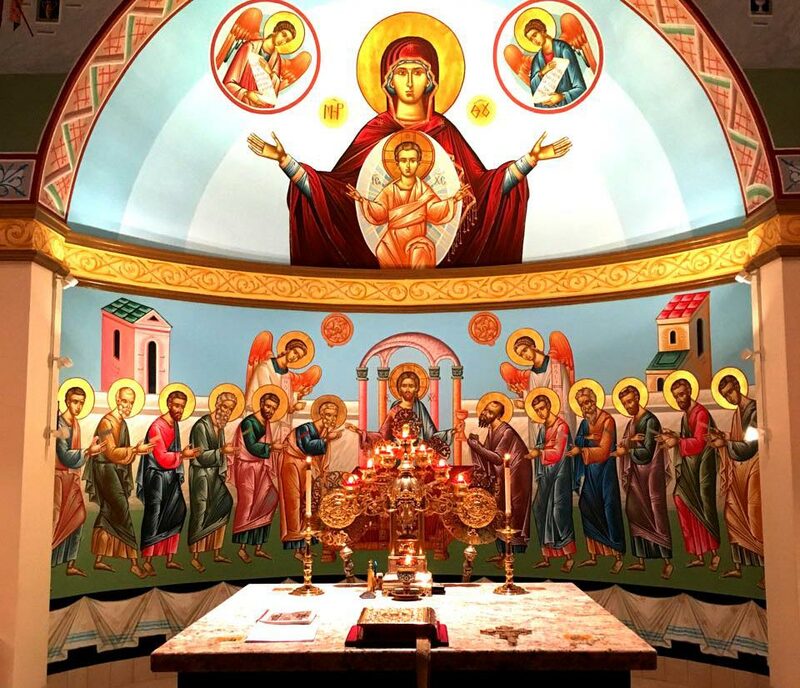 We welcome visitors to our worship services and genuinely enjoy sharing our Orthodox faith with others. Please explore and enjoy our website. You will find many interesting articles about our parish and about Orthodoxy as you move through its pages. Check Weekly Schedule.